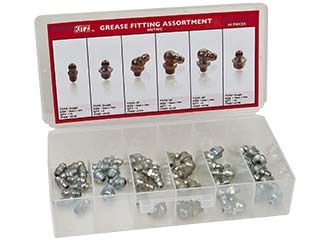 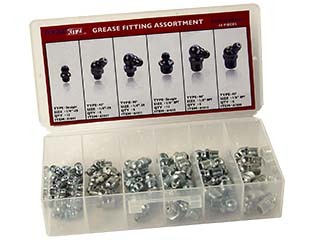 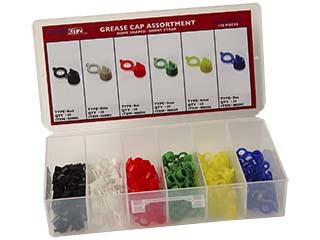 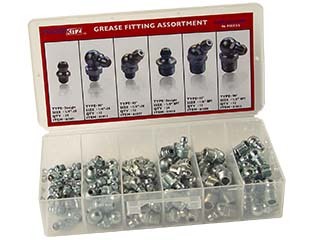 Looking for grease fitting assortments for maintenance, manufacturing, or retail? 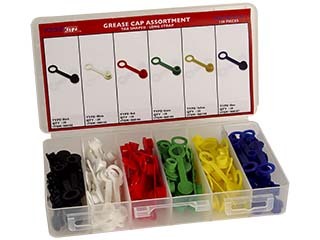 G.L. 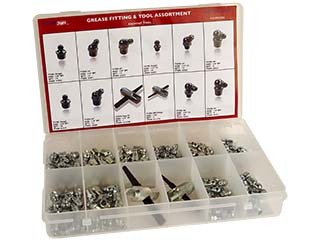 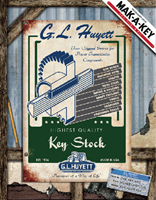 Huyett has imperial and metric grease fitting assortments of commonly spec'd fittings and fitting caps to suit your needs complete with intallation tools. 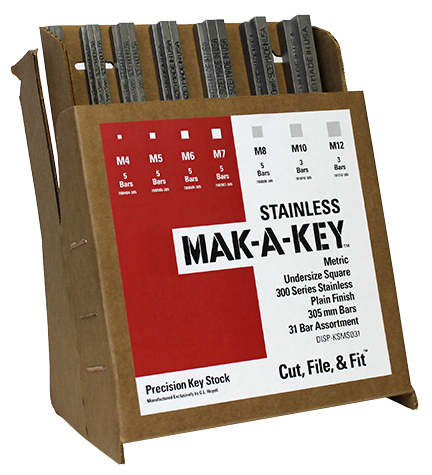 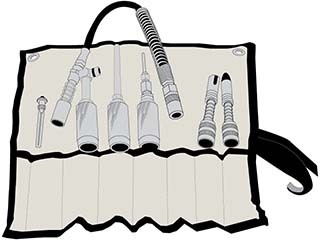 We also offer a 7-piece EZEE, quick connect lubrication kit to ensure you have the adapters and extensions you need for any job.